This year we will be covering topics about Architecture and Civil Engineering. 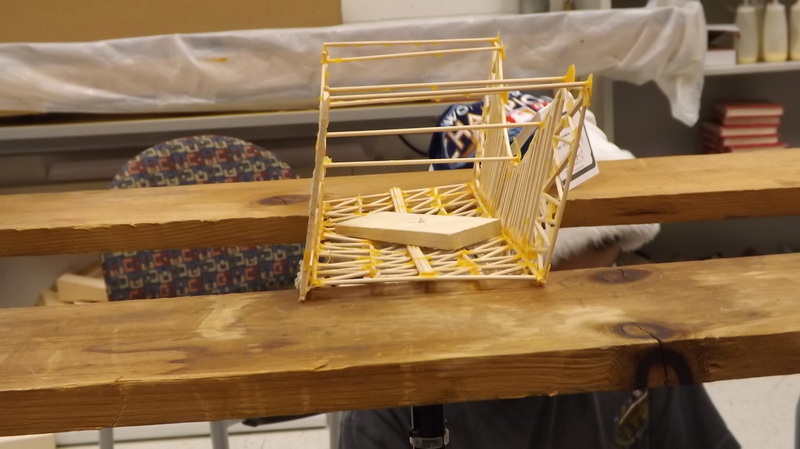 In class, students will investigate how to determine a bridge’s strength, stress factors that impact bridges, and types of bridges. 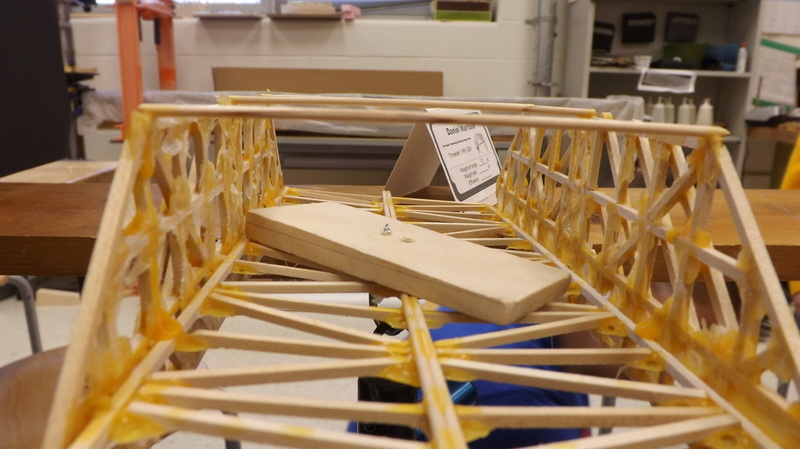 Students will then get the chance to build a scale model of their own bridge design and test them to see the efficiency of their bridge. This year there will also be a take home project, a scale model project, where students will measure an everyday object and scale those measurements up or down proportionally and then use these new measurements to create a scale model of the original object.